Sustainable Ōtautahi Christchurch is delighted to have two new members of its executive – Anthea Madill and Michael Reynolds. Remix Plastic, aims is to use recycling as a mechanism to encourage behaviour change around single use plastic consumption. We want to ignite discussions around our waste and the current problems in the consumer system – like, why is it so hard to avoid single use plastics? 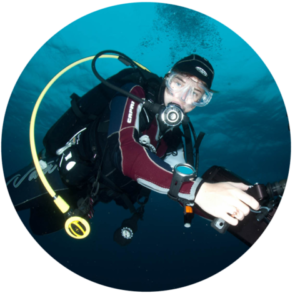 What are bio-plastics and are they any better than standard plastic? and why are there limited options for the disposal of plastics. Anthea’s business, Clever Green Limited, aims to explore ways of working in both capitalist and collaborative economies; skill sharing, networking and collaborating, while still financially sustainable. 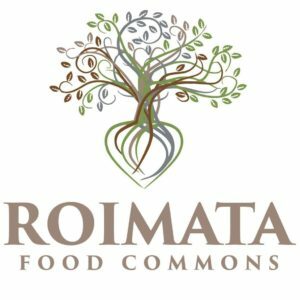 Roimata Food Commons is a whole eco-system focused community development project on CCC land in Woolston, Christchurch. In the last 18 months, the Roimata Commons Trust has worked with community to plant 60+ heritage fruit trees, 500+ south island endemic native plants along the banks of the Ōpāwaho awa and have recently gained license to install a 400m2 community garden in the park. 2019 will be a year to get the community garden established, evolve the orchard towards a food forest and add more native planting along the Ōpāwaho. I also work as a Community Builder for Food Resilience Network – a charitable incorporated society that aims to build a strong local food economy that can provide access to locally produced, healthy food to all. My role is varied and exciting, which allows me to explore many ways in which this can interact with different communities of interest across the city.